The lens is simply chic, especially for such a price. Real glass optics with greenish enlightenment. 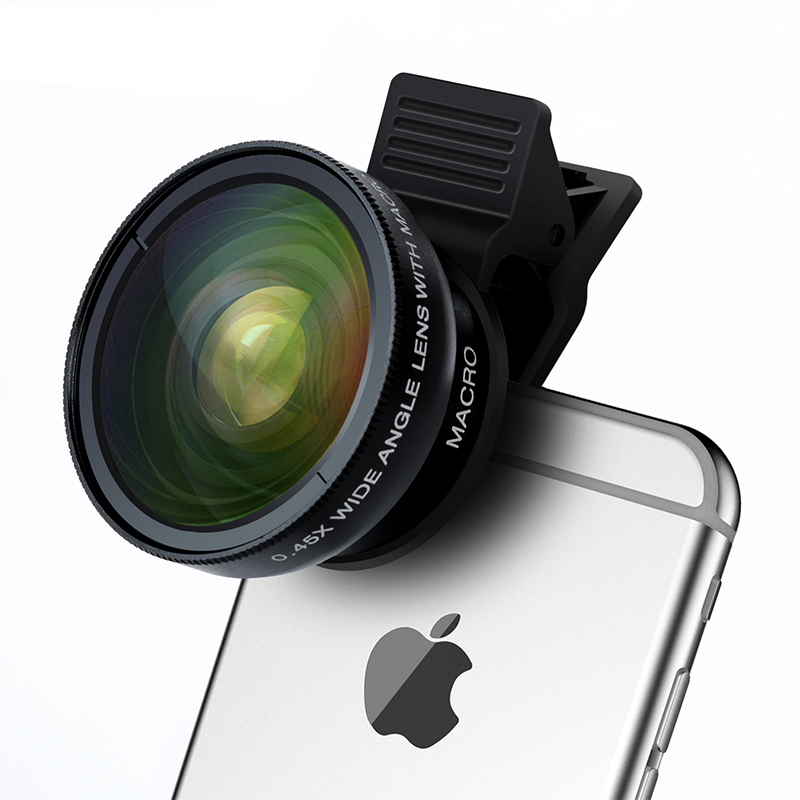 Aluminum housing lenses. 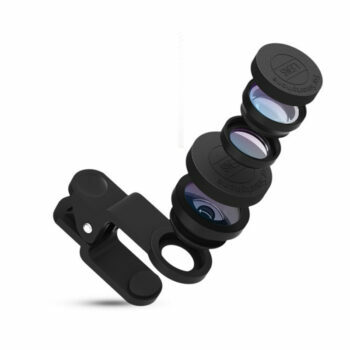 The distance from the center of the axis of the lens to the edge of the clip is about 23-24mm, not all can fit. Definitely i advise you to take! Quickly came, packed perfectly, now i will check in the work! Excellent product, fast delivery, quality is good, not lubricated, the size surprised of course, but it’s worth it! Perfectly packed. 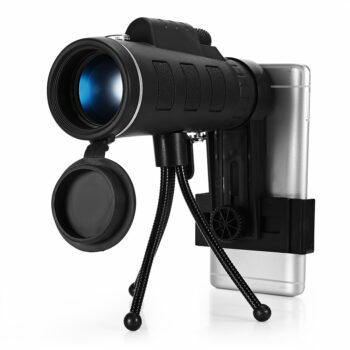 The quality of the lenses is excellent, the equipment corresponds to the description. The quality of the pictures is much better than without a lens. 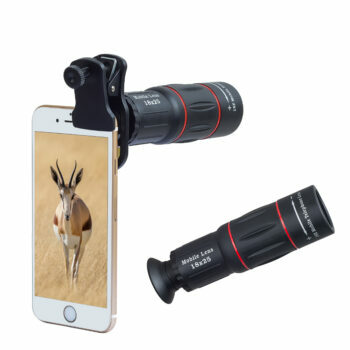 Description attracts to purchase, the store is normal, the lens is well made, can even not be made of plastic, the frame is strong, quickly sent, quickly delivered the order, with this all for 5 +. And a spoon of tar is that put on your asus zenphone 2 laser and waited for super shots, with 2 no difference that with the fish eye, that without it. Good quality, everything came in whole and unharmed + case and cloth for the lens. 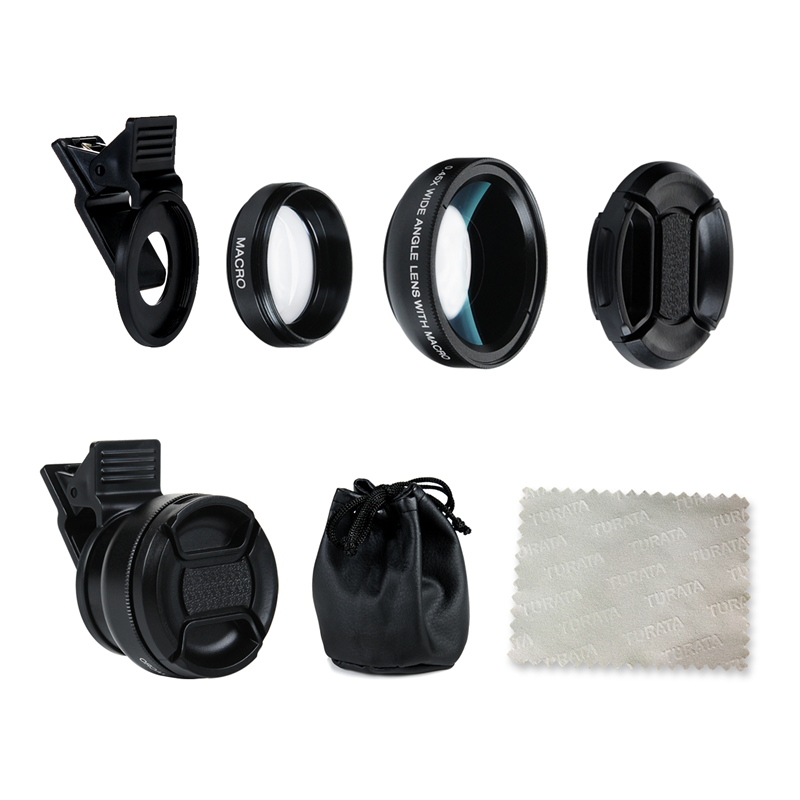 The order came quickly, the lens is glass, the body is aluminum, the clip is durable and comfortable. Excellent, i recommend! Everything came as described. Pretty fast. Macro tried already. Cool! Thank you very much to the store for the fast delivery, to kazan for a week even during the holidays! 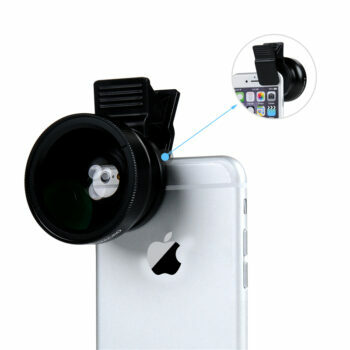 The lens is of good quality, the lens is clear not cloudy, i recommend! But she is the fish eye!! At the moment i am super happy with the product, fast shipping and with tracking. Subject very well to mobile and the focus is of quality. Photos of the sin and with the target. I recommend. Excellent lens, came quickly, about 10 days. 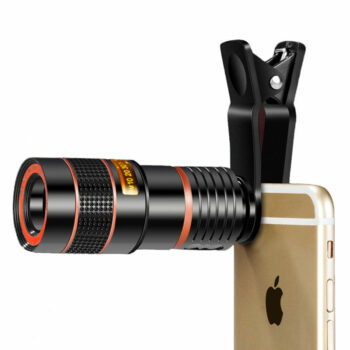 The lens is made of glass, a little heavy for the phone. The quality of the pictures pleases. To moscow 3 weeks.